Love this case. 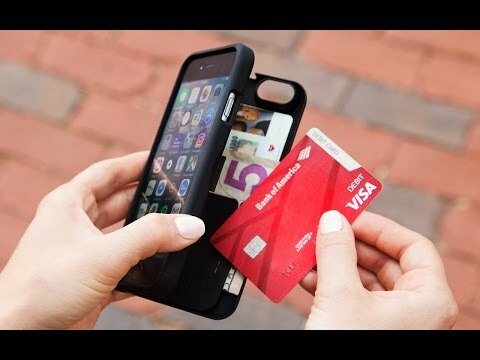 Very handy to hold cash, drivers license, debit card etc. This is my second eyn case that I purchased from The Grommet. Updated my iphone and needed a larger case. Highly recommend this product.